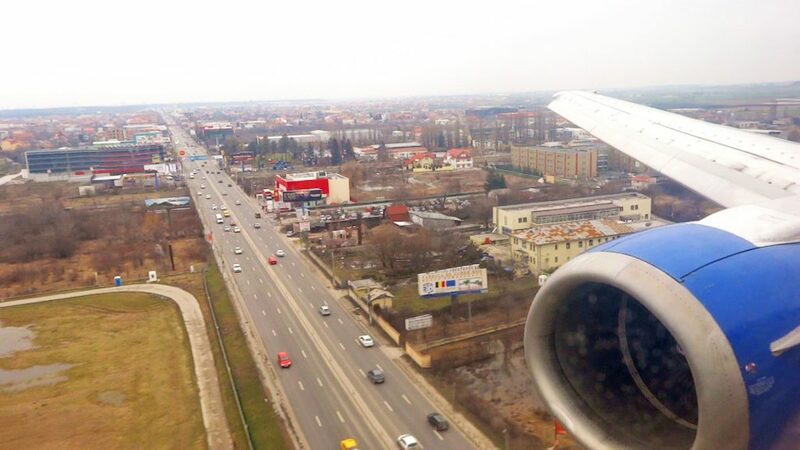 “We are landing at Henri Coandă International Airport… please fasten….” It is the second episode of my adventure called “Romania”. 🙂 The first one had started 9 years ago. I had to give up Romania for a couple of years. Now I am claiming back those years. This time I was in Bucharest for 4 projects, 2 for business and 2 about my hobbies. They all got developed with an incredible speed… thanks to my friends from the first adventure and the new acquired ones. ☺ And I still have friends that I have not contacted yet. Social life is about people. Business life more so… especially if you are a fresh/seasoned entrepreneur. People you know for a long time are the ones that you need throughout your life. You had a history with them. They know your “childhood”. And people you’ve just met are part of a challenge: you have to spare time to nurture them…. to add them to the list of “old” friends.